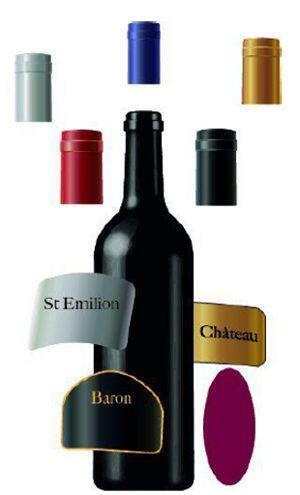 MAISON LOUIS, Wines - France, Wines - South-west France, Champagne and sparkling wines, on EUROPAGES. 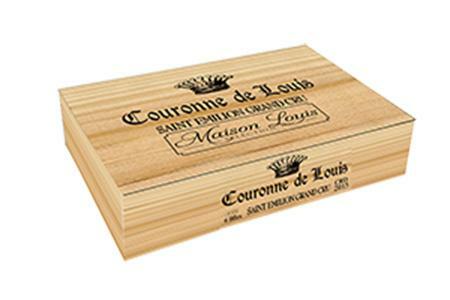 First and foremost MAISON LOUIS is a broad selection of Bordeaux wines, ranging from the low-end wines to Grands Crus Classés. 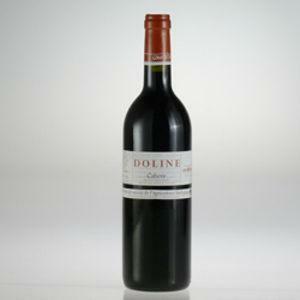 Our company selects the wines it distributes applying strict criteria, to guarantee that our clients get quality products at the best price. 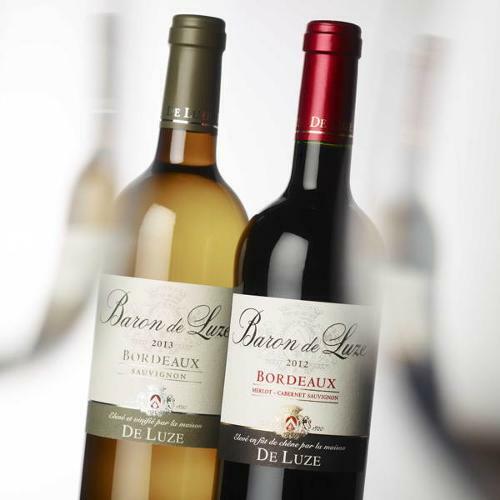 With the segment for affordable medalled wines, MAISON LOUIS enables you to generate sales momentum based on an offer of price / novelty / terroir / distinctions, that will retain your customers' loyalty and develop your sales of Bordeaux wines. Our success is your success. Hence we have introduced quality services that are entirely devoted to you: - Bespoke order preparation (container, full or mixed bottles, creations of your brands) to optimize your stock management.- Specific packing units to meet your needs, box, wooden crates, special cartons, customized marking, export back labels, gift boxes.